Be on the cusp of something new and exciting! Located at the entrance of the new Lee Wetherington neighborhood in River Wilderness (Cypress Glen) where homes will start at $500,000 for 1700 sq ft. Own a much larger home at a fraction of the price! Brand new A/C just installed. 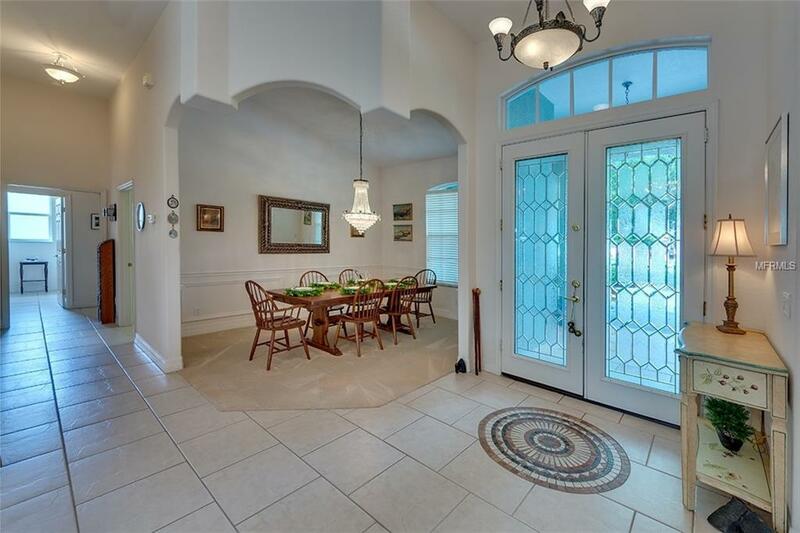 Lovely open floor plan with large rooms and lots of closet space. 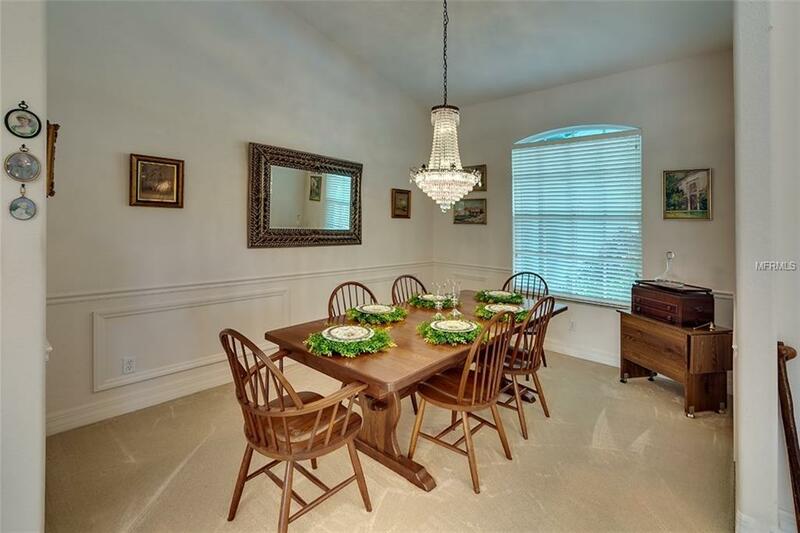 The home boasts lovely architectural detail that includes wainscoting in the dining room, niches and a large aquarium window in the breakfast nook. Unwind after fun-filled day in the oversized bathtub with hydromassage. 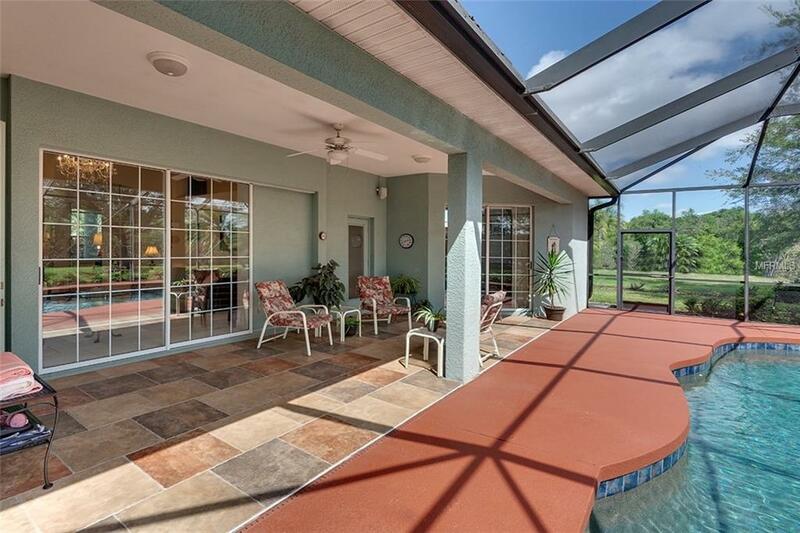 There is an oversized, custom pool that is 7' deep, framed by a large bronze lanai and larger deck area. 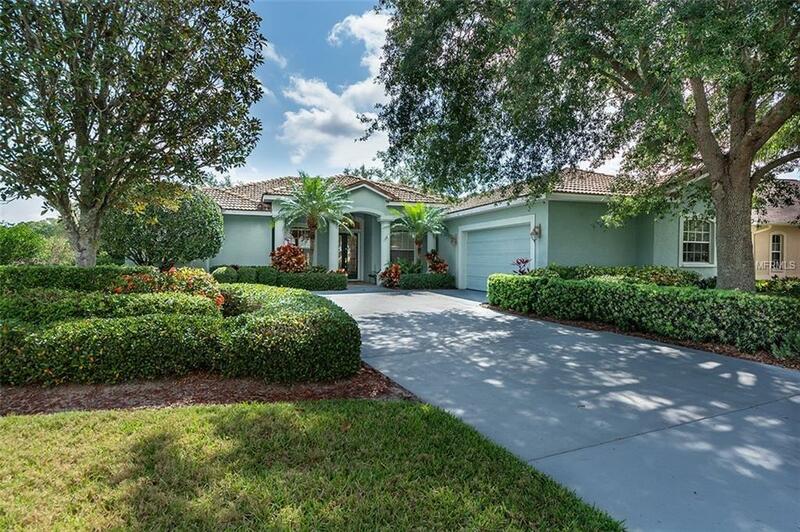 River Wilderness is a golf and country club community offering golf, tennis, swimming pool, bocci, pickle ball, country club and many activities. Membership is optional but required to participate. There are, however, many community activities so one could stay busy every day of the year whether or not they choose to belong to the club. There is a community boat ramp leading out to the Manatee River that is open to all RW residents. The New Ft. Hamer bridge has opened and provides instant access to Lakewood Ranch and upscale shopping and dining. The new North River High School is scheduled to open next year and will be a brand new state-of-the-art facility. Come be a part of all that is happening North of the River! It is a very exciting time to call River Wilderness home!